The growth rate of online casinos has been staggering. Since 2003, it has been growing at an average of around 23% per year. In fact, online casinos have become so popular that real casinos are feeling very threatened by their virtual counterparts. Sheldon Adelson, a well-known billionaire casino mogul in the US, has been aggressively lobbying against the legalization of online gambling in the country (read more about this issue here). While it's quite unlikely that he'll be able to find widespread support, it's still pretty mind-boggling that someone will actually try to make online gambling illegal in this day and age. Online casinos are here to stay. They are pretty much responsible for introducing women and young people (demographics that brick-and-mortar casinos used to ignore) into the world of gaming. This infographic by SuperData shows exactly how much online gambling has grown over time. In North America alone, it is expected that online casino games will bring in nearly $1 billion in revenue in the year 2015. 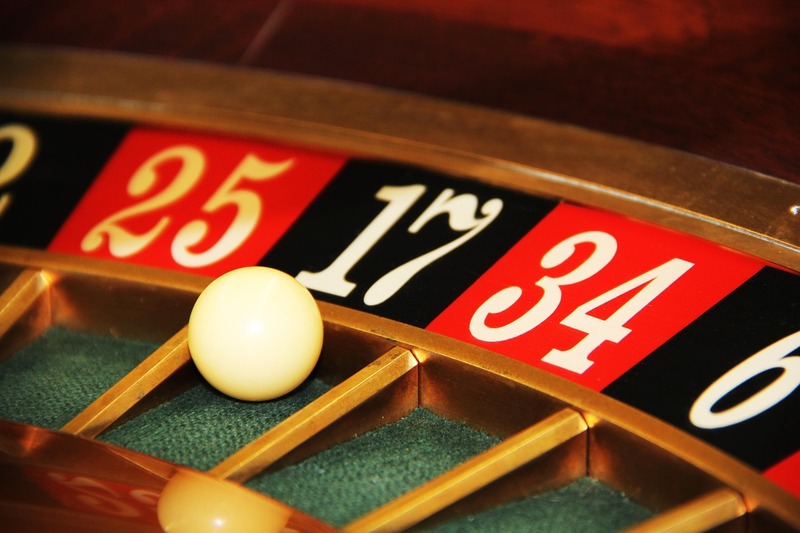 Here are some of the top reasons why online casinos are slowly, but surely, beating out their real-life counterparts. No need to pay for gas and accommodation. You can play from the comfort of your own home. Online casinos have larger jackpots, and if you are not sure what to play, you can always check for sites that offers reviews from real player experiences, like reviews of slots sites, poker, roulette for actual cash reviews and much more. Since they don't have much of an overhead, and don't provide comps such as free drinks and food to their players, online casinos can pretty much afford to give out larger jackpots. This is also a way for them to attract new players to the online gambling fold. Online casinos have a friendlier environment. It might not have the usual bells and whistles that you can find in a real life casino, but in an online gaming room, everyone is treated equally. Whether you're a bigshot CEO or an average Joe, you'll be treated the same way like any other player. Also, you won't have to put up with smoke (if you're a non-smoker) or you can smoke away to your heart's content without offending anyone (if you're a smoker). You can also chat away with other players if you're bored. Online casinos let you practice for free. In a real casino, it is highly unlikely that you'll stop the dealer in mid-play just to refresh you on the mechanics of the game. With online casinos, not only can you access the rules anytime, you also get to play free for most of the games. This is a great way to practice and hone your skills (especially for skill-based games such as poker). Players get a certain degree of anonymity when they play at online casinos. There's no risk of getting followed and mugged especially when you won a hefty jackpot. Customer support is often 24/7, with multiple modes of communication such as telephone, email, fax, and live chat. Online casinos are geared toward international players. Have pesos with you instead of dollars? Don't worry, most online casinos accept multiple currencies. They are also open to a lot of payment options like debit/credit cards, Paypal, Skrill, and other electronic payment methods. Sites are also often multilingual, so you can easily switch from one language to another if you're not a native English speaker.